Job applications, whether online or in person, require a lot of personal information. And job hunters tend to be eager to please potential employers. The combination of these two facts gives scammers an opportunity to take advantage of unsuspecting job applicants in phishing or identity theft scams. To protect yourself, learn the signs of an identity theft scam. Safeguard your personal information such as your Social Security number, address, phone, email address, work history and more, particularly when you are applying for a work-at-home job in which you may never actually meet your employer. 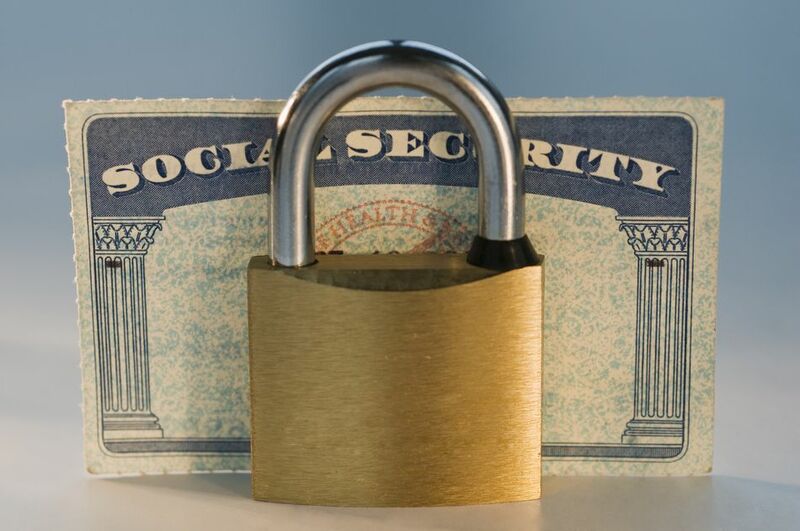 Never give out your Social Security number or bank or credit card information on an application or in an email. This is not needed in the application process. When you have an offer of employment, your Social Security number will be needed at that point. or when doing a background check is that is a requirement of the job. Your banking information will be needed if you are being paid via direct deposit. But these are needed only after you have a job offer—not before. And a background check is the only possible expense that a legitimate employer might charge, but most don't, so be wary of any company that wants you to pay for it. However, even if you have an offer you still need to be careful! Scammers will sometimes take the con to the next level by making it appear that you have been offered a position. Next see how to tell the bogus job offers from the legitimate ones. If you didn’t apply to a job, then you shouldn’t be getting an offer for one. Even if the email is not a job offer but instead an invitation to apply for a job, this could well be a scam. Legitimate employers don’t send out mass emails looking for job candidates. They post jobs then advertise the postings through mass media. Look at the email address carefully. If it is from a Gmail or Yahoo account or the like, be very suspicious. Generally, emails should have the company's domain after the @ symbol, though this can be faked. But even if you have found the job posting yourself and it wasn't sent to you, it could still be a phishing scam. Read on to see how to know if a job posting is for real. If the company you are applying to is familiar to you, do a Google search for it and be sure the URL where you see the posting matches the company’s legitimate website. Check carefully for misspellings. It’s always a good idea anyway if you find a posting on a job search engine, like Monster or Indeed, to go directly to the website and learn as much as possible about the company before applying. Just be sure that you check very carefully that website where you are applying matches the real one. Scammers will make fake websites with slightly different URLs to ensnare people. Read on to learn how to recognize a scam. If the company isn’t familiar to you, examine its website for signs of a scams and try to make real-world contact by phone or in person, before applying to anything. Be suspicious if there are typos in the ad or emails, if the job is offered quickly, if the job is too easy or it pays too much. These are all signs of a scam.